Dream today for a better tomorrow. The Dream Now program seeks to provide long term sustainable employment opportunities for Indigenous Australians. 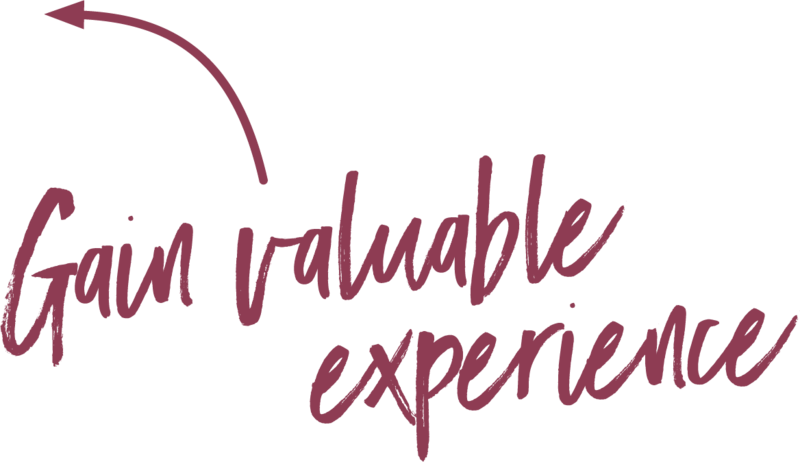 Participation in this exciting program provides the perfect platform for successful applicants to develop their professional and personal skills in a practical and relevant environment, with one of Australia’s most progressive organisations. Dream Now will tap into the expertise of all 3 divisions of The GO2 People Ltd (ASX:GO2), providing access to a range of industry leading professionals, all motivated to develop the next generation of Indigenous Australians who will help shape Australia’s future. 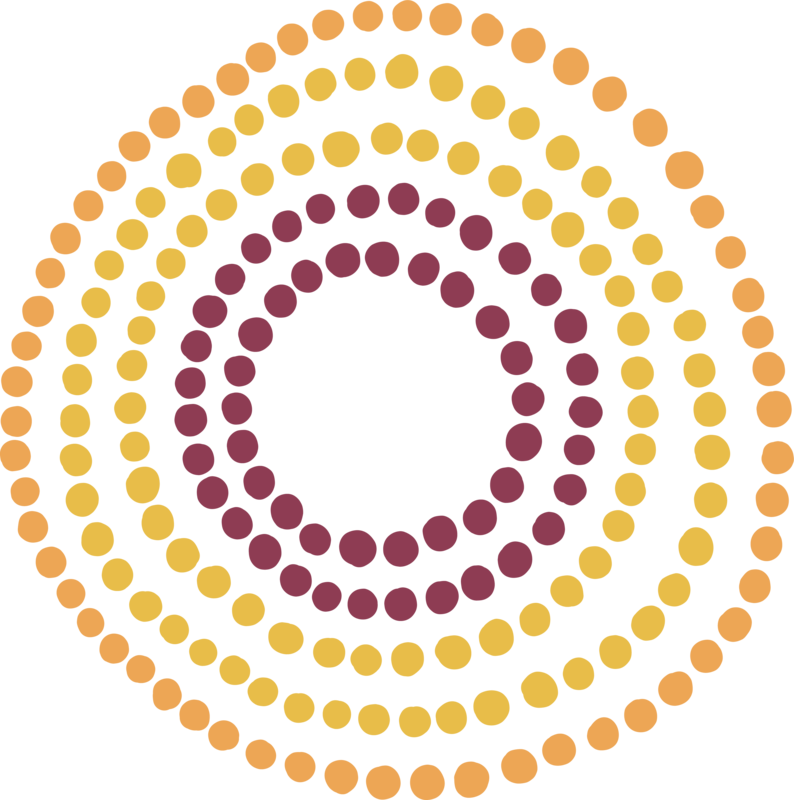 GO2’s Dream Now Program commences in 2019 as an initiative to improve employment outcomes for Aboriginal people under the commitment of The GO2 People’s Strategic Plan. The program is a combination of an employment, training, mentoring and support service and is centrally coordinated by GO2. The program is offered to Aboriginal people across the metropolitan and regional areas in WA and provides the opportunity to develop the skills and competencies of young Aboriginal people through accredited training. The possibility also exists for ongoing employment across the construction or mining industries. GO2 will seek expressions of interest and nominations to participate in the program. GO2 will undertake a process to select and appoint successful candidates to the program. Prior to commencement, trainees will participate in an induction session coordinated by GO2. This induction session will focus on preparing trainees for the training experience and ensuring workplace readiness. 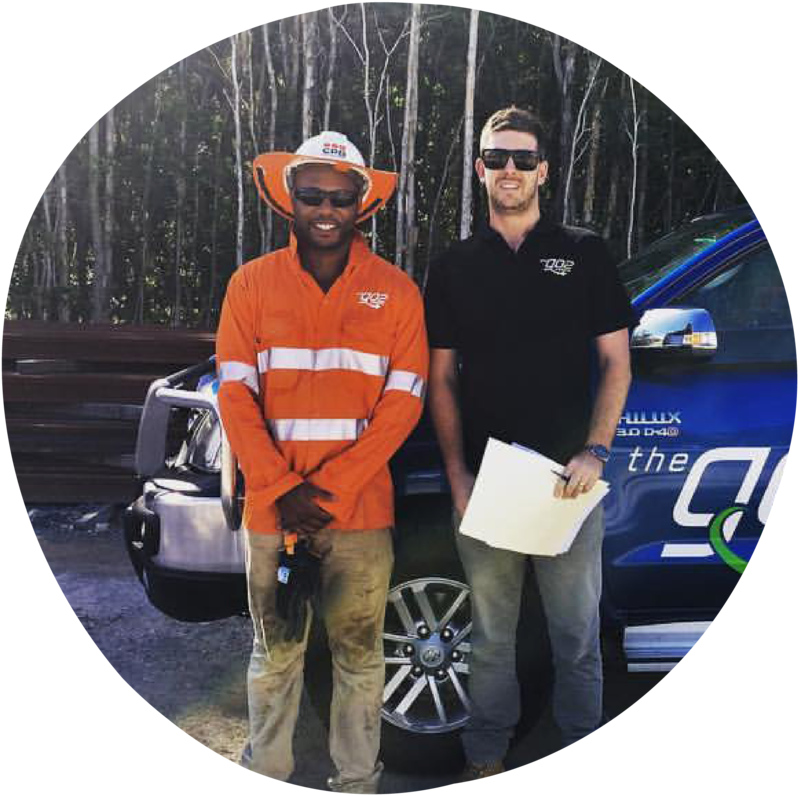 Upon completion of the initial 2-week training block, trainees will commence work either within the GO2 group of companies or with a GO2 Recruitment client on a labour hire basis. Mentoring will be a constant feature of the program to ensure positive outcomes. Upon completion of the induction session, trainees will commence their traineeship for a period of up to 12-months. All trainees will participate in a 2-week full time, classroom block of initial training. To register your interest in being part of the Dream Now program, read the eligibility criteria below carefully. If you meet the criteria, submit your resume and details using this form.